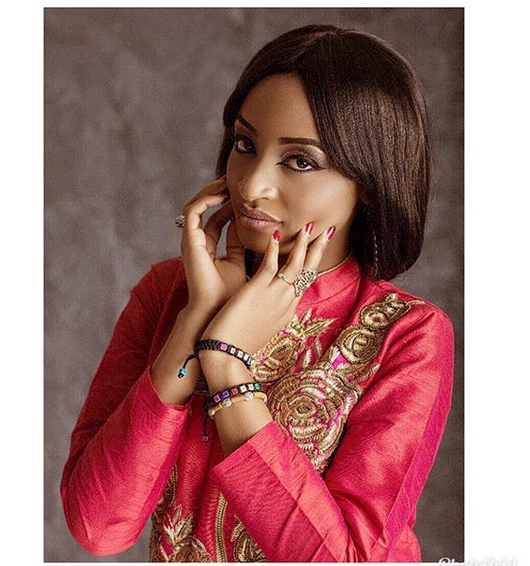 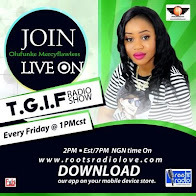 Some Nigerians have taken to social media to condemn Hausa movie actress Rahama Sadau after revealing she is not a virgin. 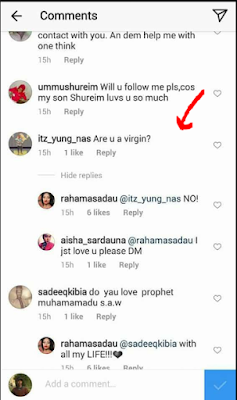 The beautiful actress promised to answer her fans truthfully during a question and answer session conducted recently on her Instagram page. 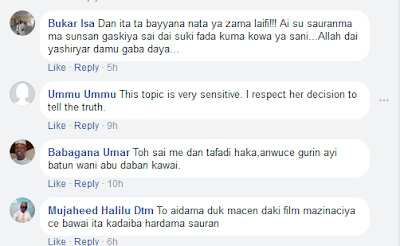 The actress answered truthfully by saying "NO", knowing fully aware that she is not married. 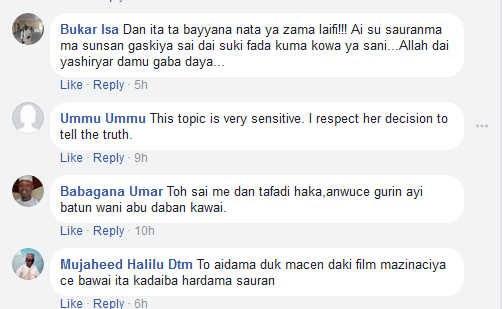 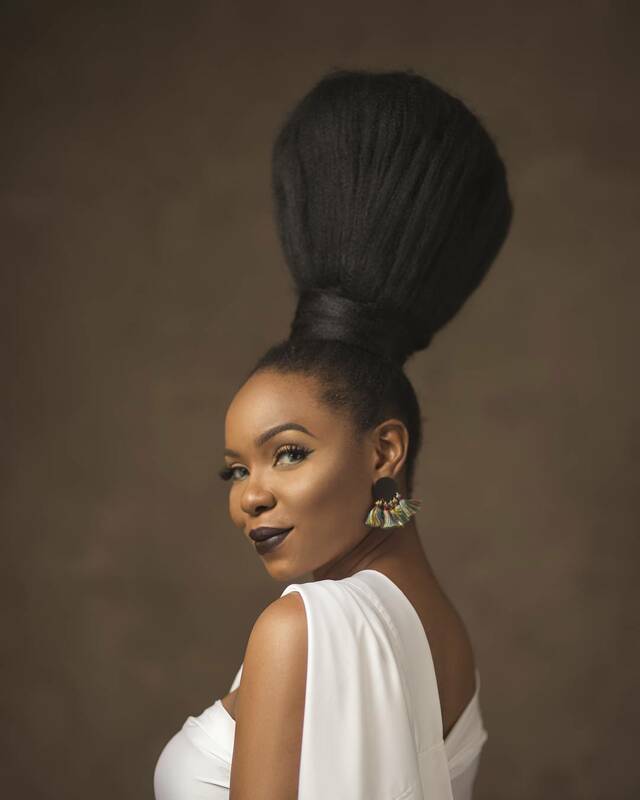 Now, the actress is receiving backlash from some Nigerians for revealing her “secret”. 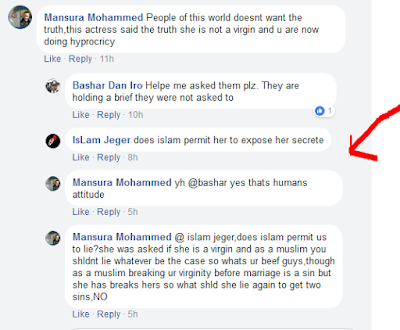 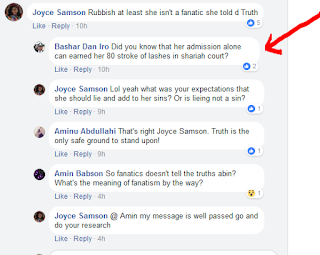 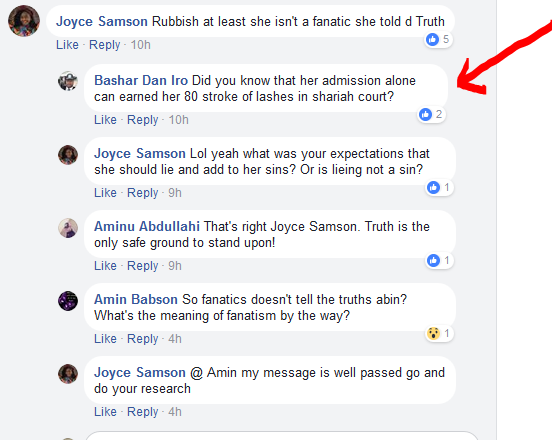 While some are supporting her for saying the truth and living her life, some others are criticizing her for not being religious minded and for revealing what should have been “kept hidden”..